So many things happened on Saturday that I scarcely know if I can articulate all of it. Needless to say, Saturday was full of wonders, oddities and absurdities, almost in equal measure. My day started off at Quadspin, a studio where spin classes are usually held. I was not there to spin, though many were—the twist was that Goodnight, Sunrise were playing their entire album from start to finish while the class was happening. The spin class also served as a backdrop for the band’s music video for “The Honeymoon is Over,” and riders were encouraged to wear bright, 80s-inspired colours. The band themselves were decked out in some pretty retro duds. From that point I hung out for a while in an apartment on Spadina—the Toronto band hue was so kind as to arrange a four-band bill that included some extended, rocking jams from Halifax’s the Town Heroes; some fuzzed out rock from Montreal’s Reversing Falls, the crazy burst of energy that is Beekeeper, and then hue themselves. The party turned out really well, and by the time Beekeeper went on the crowd had swelled quite a bit. 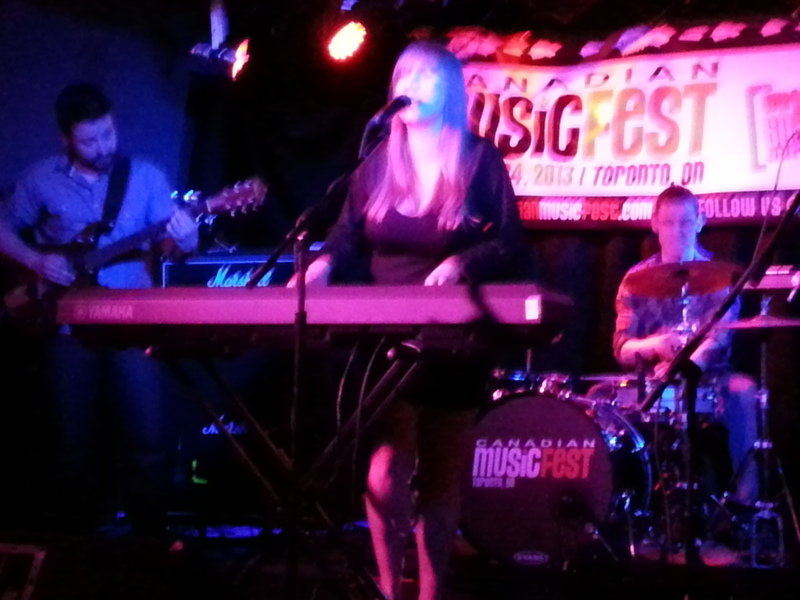 At that point I began going to some official CMW showcases. I encountered my first absurdity before entering the Dakota Tavern—I almost had to line up to get in even though the venue wasn’t at capacity and there was no one in line in front of me, nor was anyone behind me. 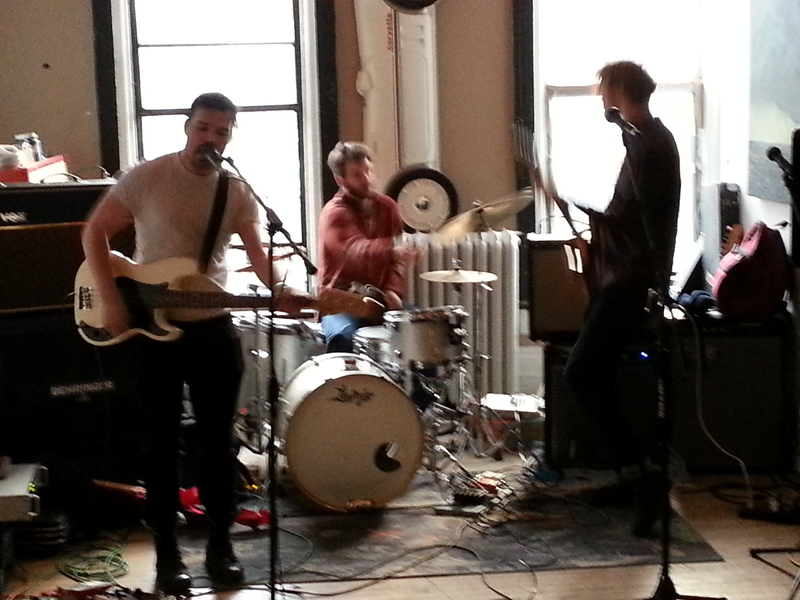 The bit of strangeness aside, I caught a set by Charlottetown folk-rock act Racoon Bandit. I didn’t, at first, find their music as compelling as I did on their record Into the Hills. But soon lead vocalist Fraser McCallum introduced drummer Roger Carter, and then explained that the group has many songwriters. Carter wrote a few of the songs Racoon Bandit played during their set, and it’s clear to listeners how the songs differ depending on how wrote them. McCallum’s songs tend toward the upbeat, while Carter’s relied on minor chords and outlaw-style ballads. 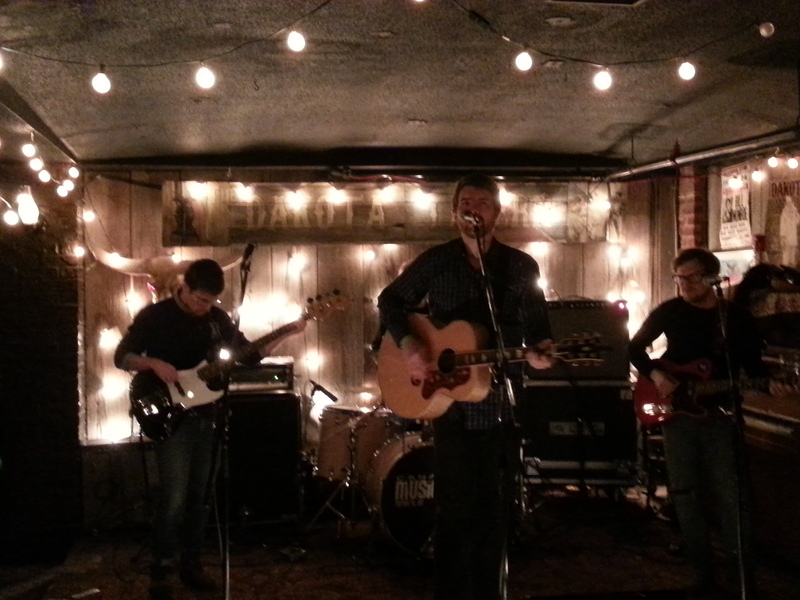 The unreliability of Toronto transit caused me to bit a little late for a set from Papermaps at Rancho Relaxo. Now, to be completely honest, it will take some time for me to get used to the fact that Wendy Leung, who always brought insane energy to her keyboard and to the band, is no longer playing with Papermaps. The band has since added Andy Soto on guitar, and I was impressed on how the band could sometimes replace keyboard sounds with guitar sounds (namely in the band’s epic song “You Are My Gallows”). My verdict is that the change in the band’s lineup has definitely resulted in a slightly harder Papermaps- a new song they played had a much different sound than the songs they recently released as Inferior Ghost. Lead vocalist Dean Marino even dedicated another song (I think another new one) to “the slagger.” Anyone who’s been closely following the Canadian music scene recently will know exactly who “the slagger” is. 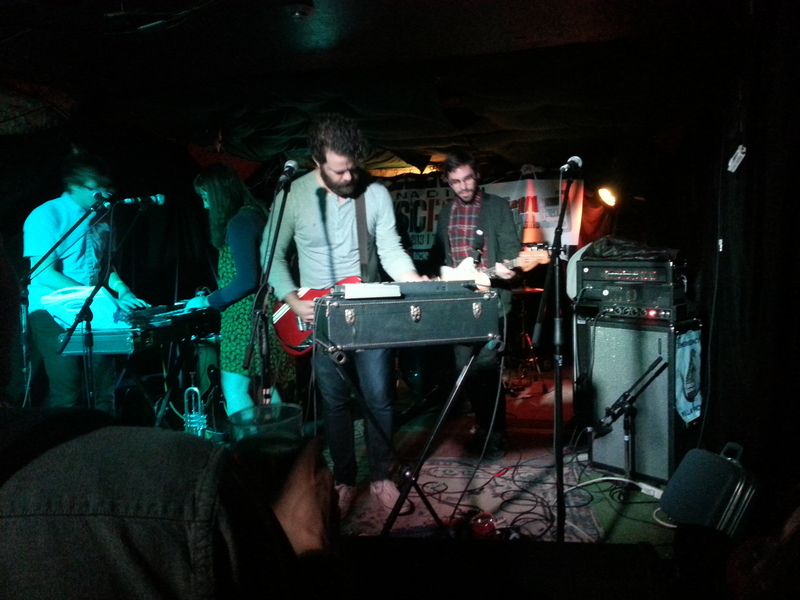 Finally, I stuck around at Rancho to see the Winnipeg five-piece known simply as Boats. I had no idea what to expect, and even when they started to play I still had no idea what was going on. But it was thrilling. Their first song had a major synth-pop flavour, whereas the next song was filled to the brim with explosive guitars. Lead vocalist Mat Klachefsky manipulated his vocals to the point where he sounded like a young child singing, and it brought a different dimension to the band’s songs in general. They were energetic for every second of every song, and the audience danced and swayed accordingly. CMW has been exhausting and fun at the same time. But given the strangeness of Saturday, I wouldn’t be surprised if I woke up next week to discover that CMW was nothing but a dream.